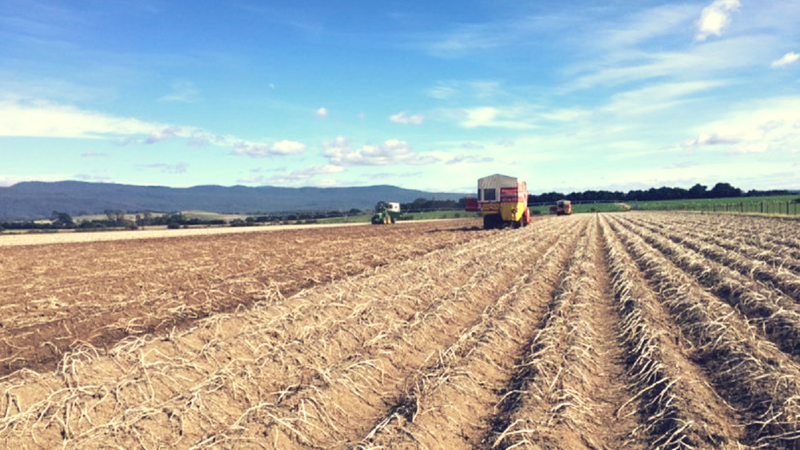 The seed potato harvest starts late March in Tasmania. 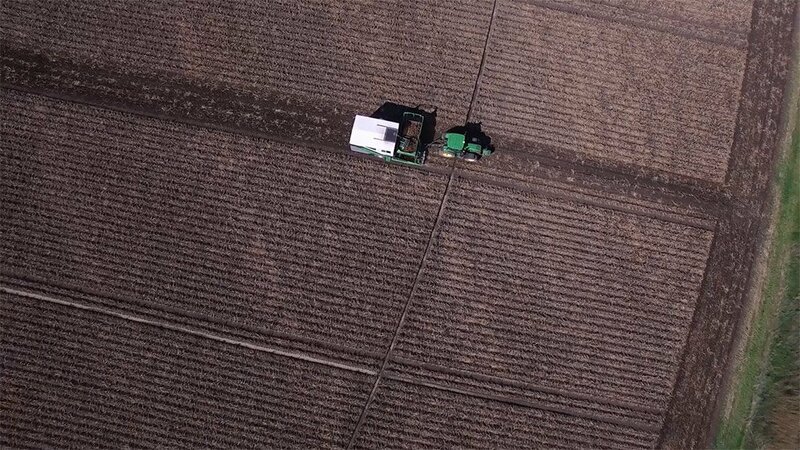 The team at Agronico along with our first class contractors work long hours to ensure all the seed potatoes are harvested as quickly as possible and to have it all completed by mid May. With a dedicated team and equipment Agronico is able to harvest upwards of 300 tonnes a day and over 10,000 tonnes in the season. Agronico has made significant investments into our harvesting equipment and factory set-up to ensure we can harvest such a large quantity in the harvest period. This commenced with the completion and opening of the seed potato coolstore in Spreyton. 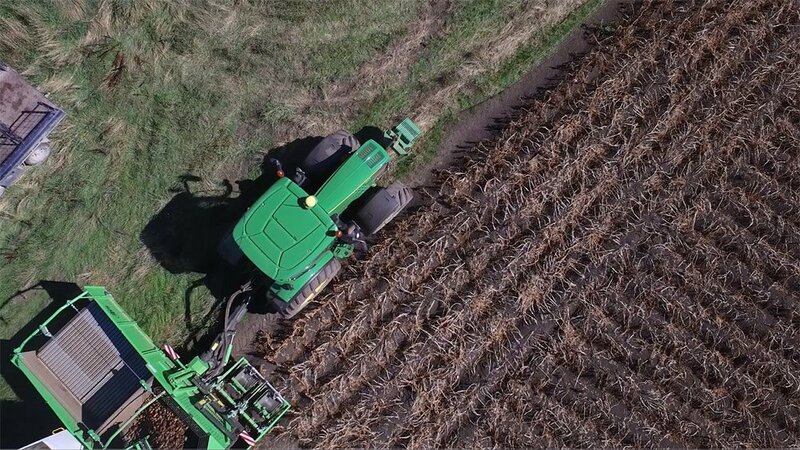 Later in 2017 we purchased a four-row planter and twin-row harvester to increase productivity and minimise damage to the potatoes at planting and harvest. In late March we also completed work on three massive canopied hoppers at the factory which has assisted in minimising downtime from rain and impact to the potatoes from rain. By completing the harvest more efficiently than previously we are reducing damage to the seed potatoes and getting them from paddock through grading and into the coolstore in record time. This can only be a positive for the quality of the seed potatoes.